Located in Earlsfield, we aim to serve quality food and drink in warm and welcoming surroundings. We offer a casual and informal dining space but with no compromise on quality of food. Since we began our journey in September 2014, The Jolly Gardeners has gained huge support and loyal followers of which we are very proud. Our full á la carte menu is available on Wednesday - Saturday evenings & Sunday lunchtime. Please enter your full name and email address for news and offers from The Jolly Gardeners. You will be able to unsubscribe at any time. 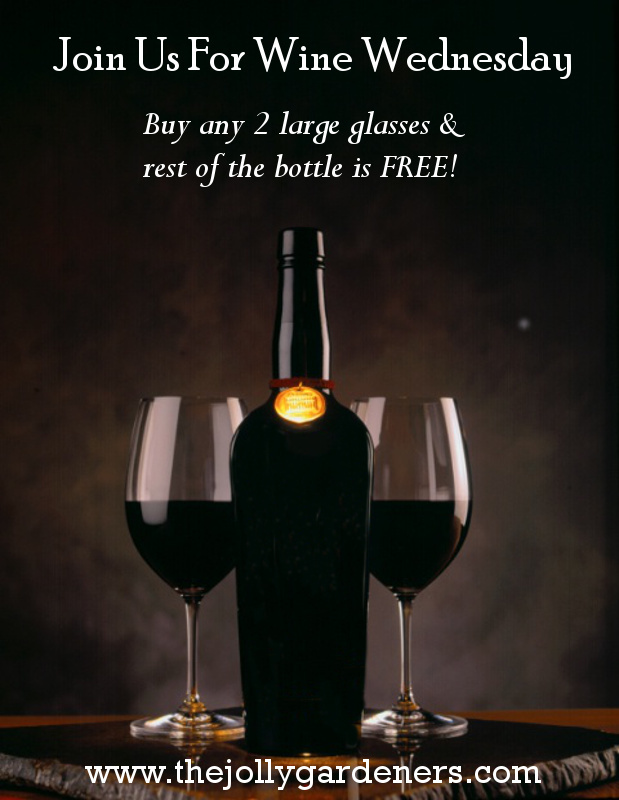 Buy any 2 large glasses & rest of the bottle is FREE! 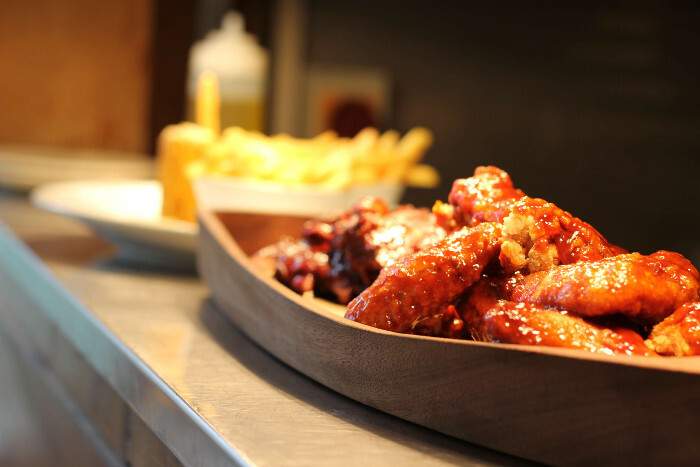 £10 FIERY CHICKEN WINGS, FRIES & A PINT! Enjoy 2 Ribeye Steaks For £25! Enjoy A Free Bottle Of Prosecco On Us!